My Kind Kan Nie Konsentreer Nie! As jou kind kwaai sukkel om haar by een speelding of aktiwiteit te bepaal, kan jy nou al aan haar konsentrasievermoë begin bou. As sy die dag skool toe gaan, sal sy jou bedank! 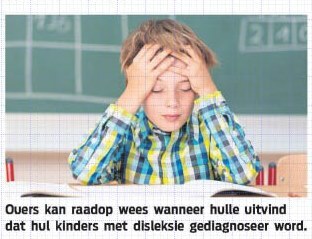 Hierdie artikel, waarin Edublox-kundiges aangehaal word, het verskyn in die Desember 2017 uitgawe van Baba & Kleuter. 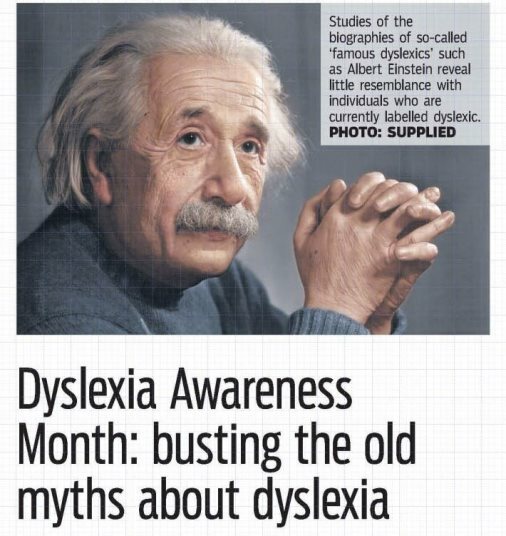 International Dyslexia Awareness Month is observed annually during October and aims to unite like-minded organisations in sharing knowledge and resources about dyslexia with parents, teachers and the general public. 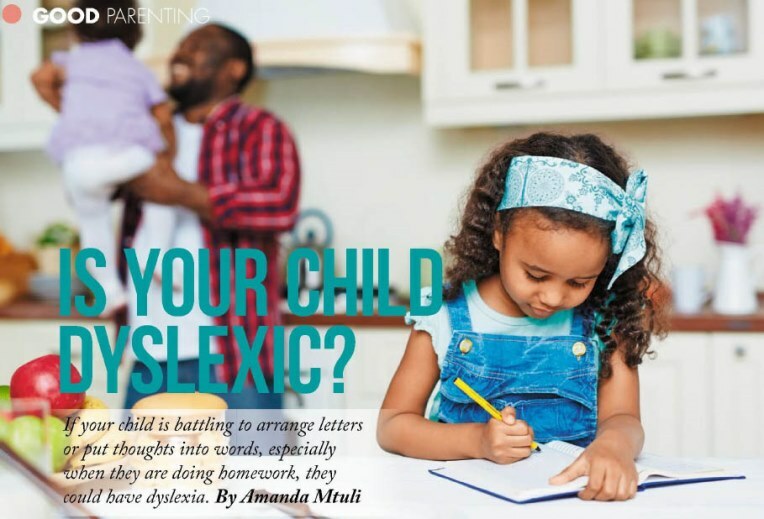 In support of this initiative, Edublox examines how early research has contributed to many misconceptions about dyslexia, and also busts a few common myths about this learning problem. 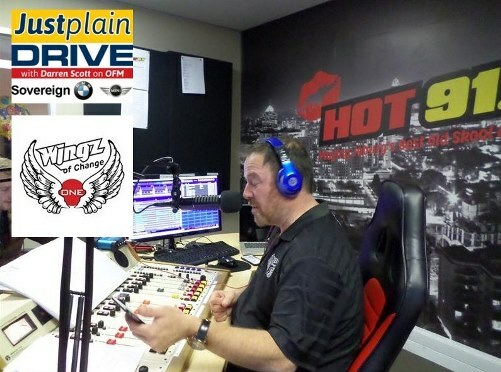 Get the tissues ready before listening to this podcast of Just Plain Drive, Wingz of Change with Darren Scott, Elih's mom and Elih. Elih fell in a pool at the age of 20 months. 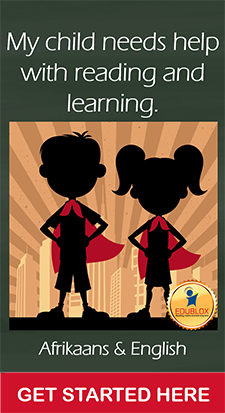 Listen to the story of his road to recovery, in which Edublox is playing a major part. 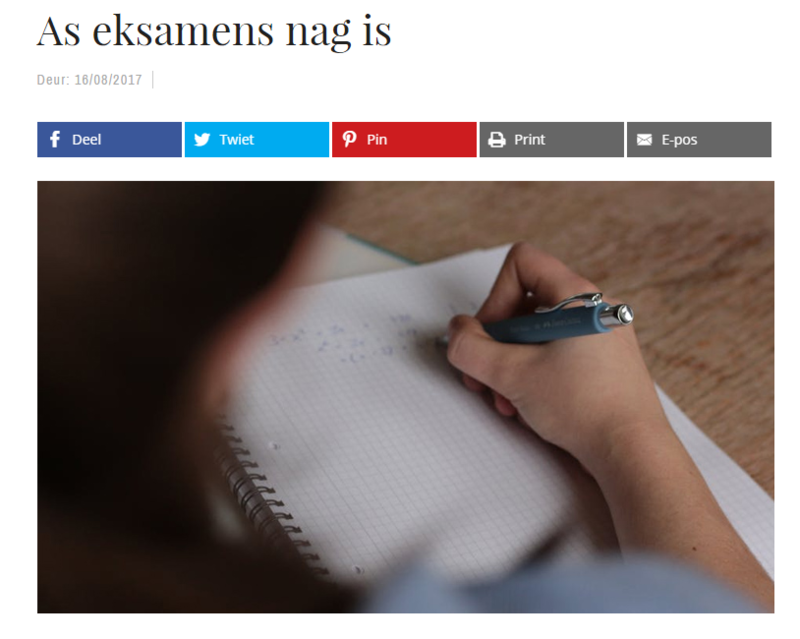 Jou kind sukkel om op huiswerk en studies te fokus. Kan jy help dat hy of sy beter konsentreer? 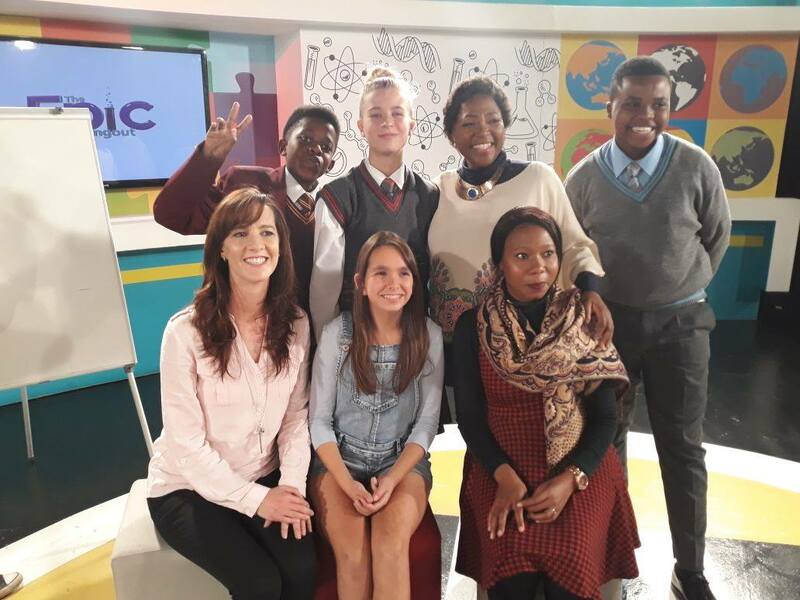 Maryke Stain, ‘n opvoedkundige praktisyn van Edublox in Durbanville, sê daar is verskillende tipe konsentrasie waarmee kinders probleme ervaar. 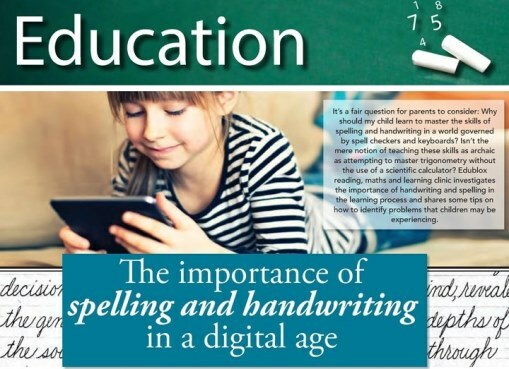 It's a fair question for parents to consider: Why should my child learn to master the skills of spelling and handwriting in a world governed by spell checkers and keyboards? Isn't the mere notion of teaching these skills as archaic as attempting to master trigonometry without the use of a scientific calculator? 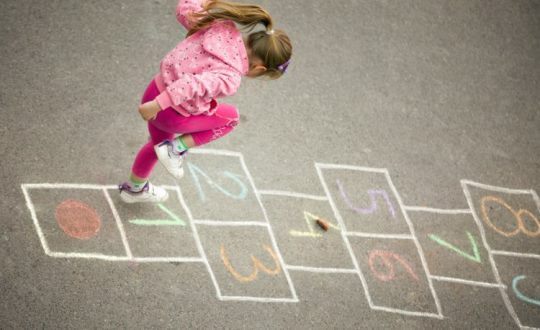 In this week’s ‘Susan on School Stuff’ column, Edublox discusses the importance of gross motor skills, and how these skills can influence children’s ability to write well and even to concentrate in the classroom. 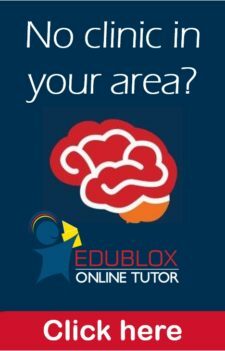 For more information about how deficits with motor skills can be addressed, visit www.edubloxsa.co.za. 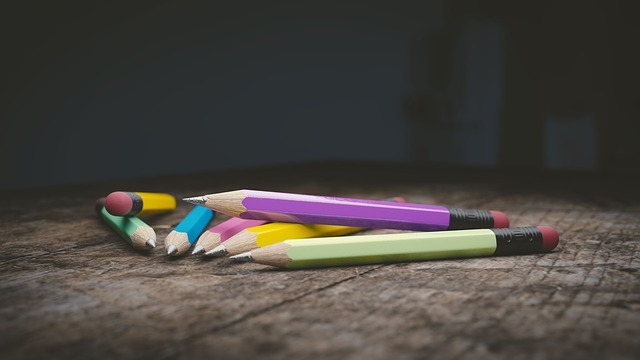 Hoekom moet kinders nog die vaardigheid van spelling en ’n netjiese handskrif bemeester in 'n wêreld waarin speltoetsers en sleutelborde alledaagse hulpmiddels geword het? Is dit nie net so argaïes as om te probeer trigonometrie deurkom sonder die hulp van ’n wetenskaplike sakrekenaar nie?